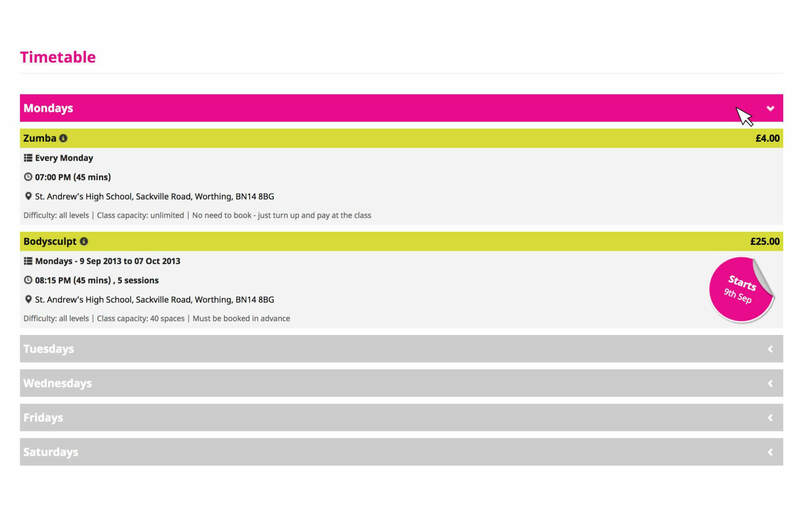 Currently offline while Jonny takes a sabbatical, this website demonstrates how flexible WordPress can be. 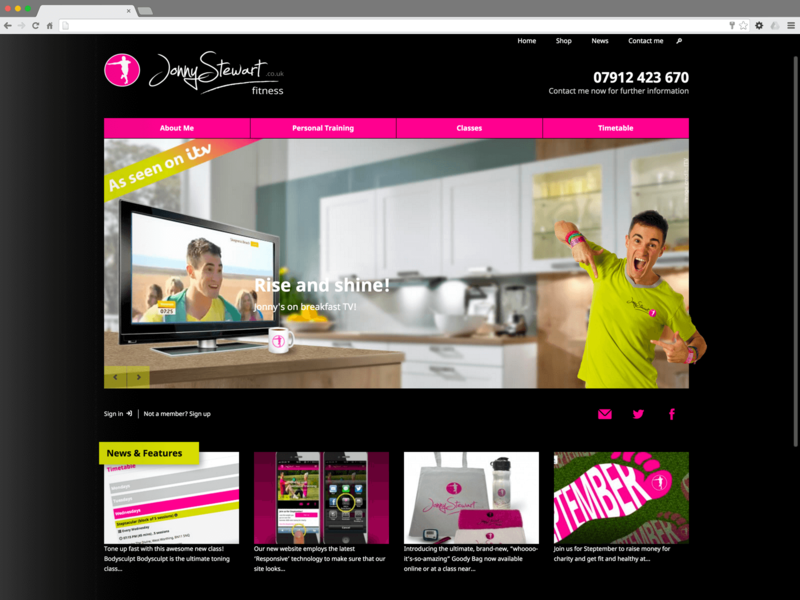 Here, it offers live details of class times and dates, online booking, as well as an online store which sells Jonny Stewart branded merchandise. Crazy spinning ‘on hover’ animations mimic Jonny’s zany personality and the site aims to capture his spirit through the the use of vivid colours on a dark background. 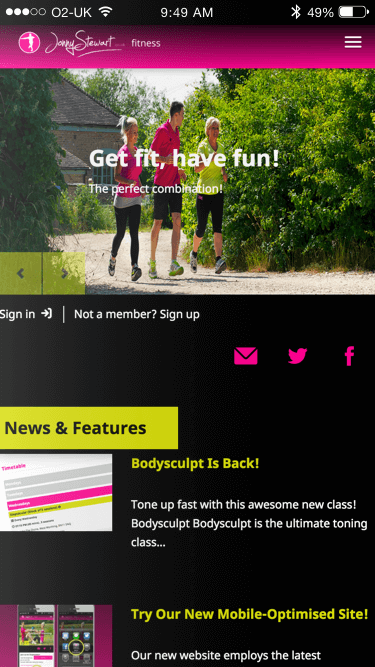 The online timetable is updated on a 'live' basis with details of forthcoming classes, and the ability to book online where relevant. 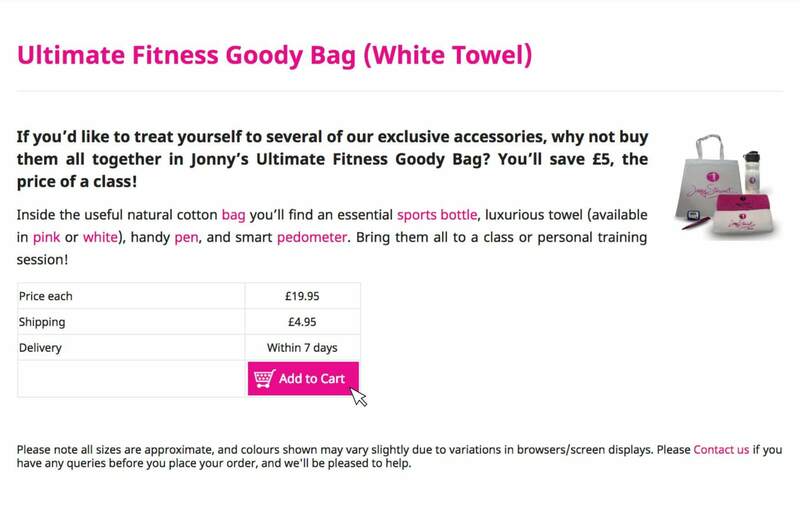 The online store sells Jonny Steward branded merchandise and integrates with PayPal for cost effectiveness.